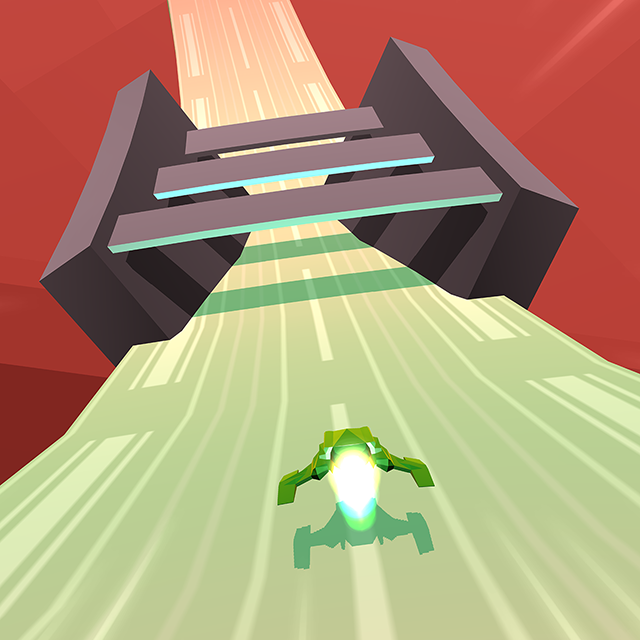 Free with Ads and In App Purchases. 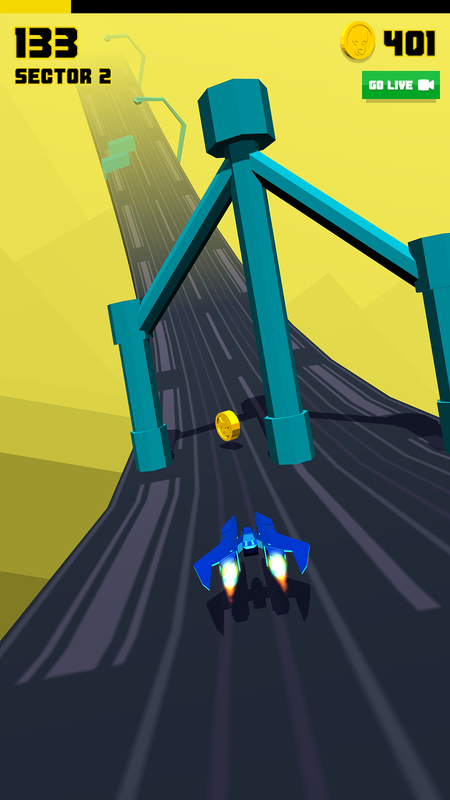 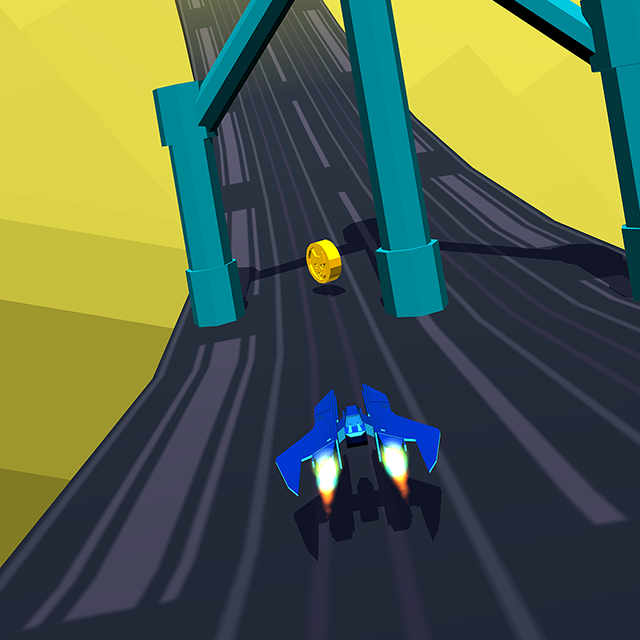 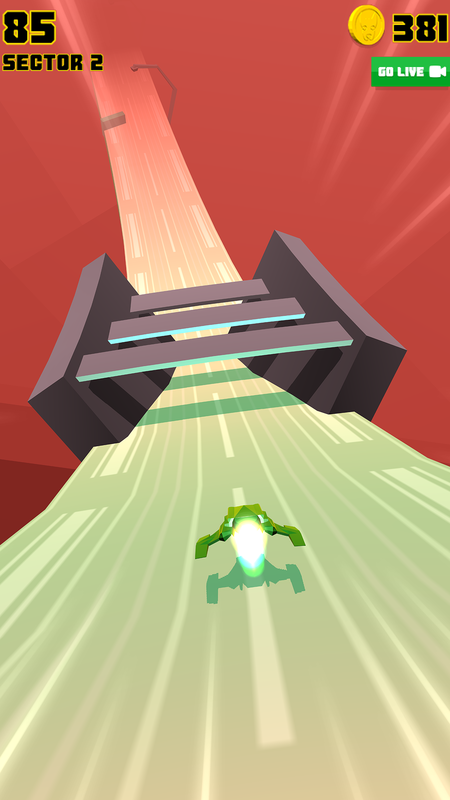 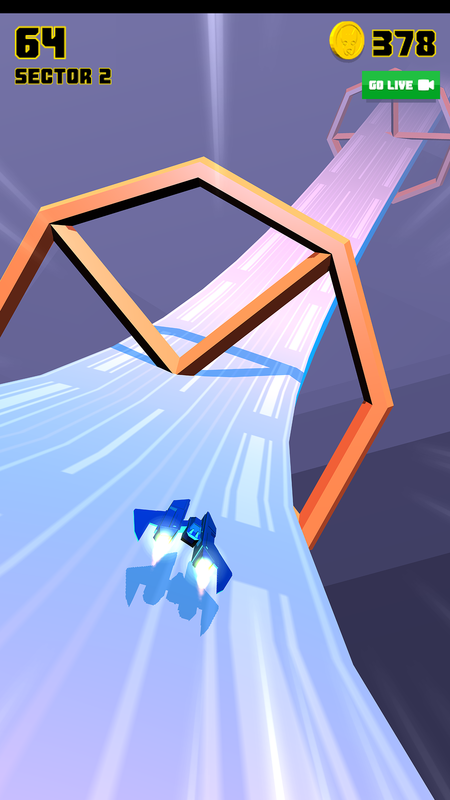 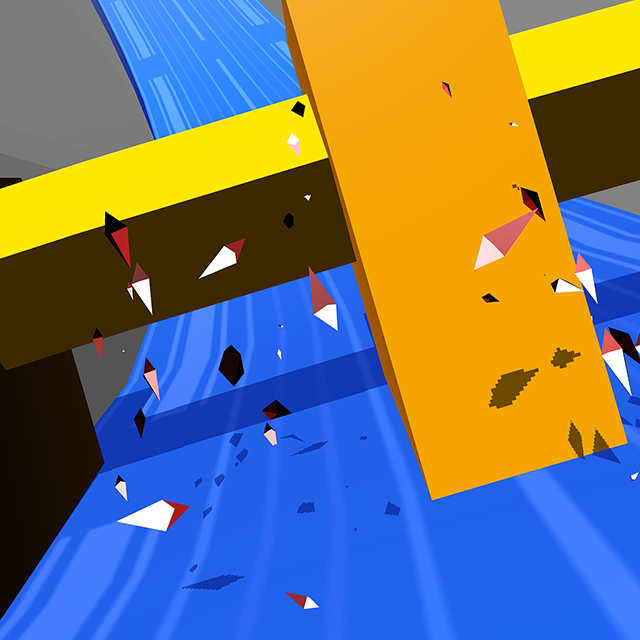 Hovercrash is a fast, minimal arcade racer with thrills, tunnels and turbo boosts! 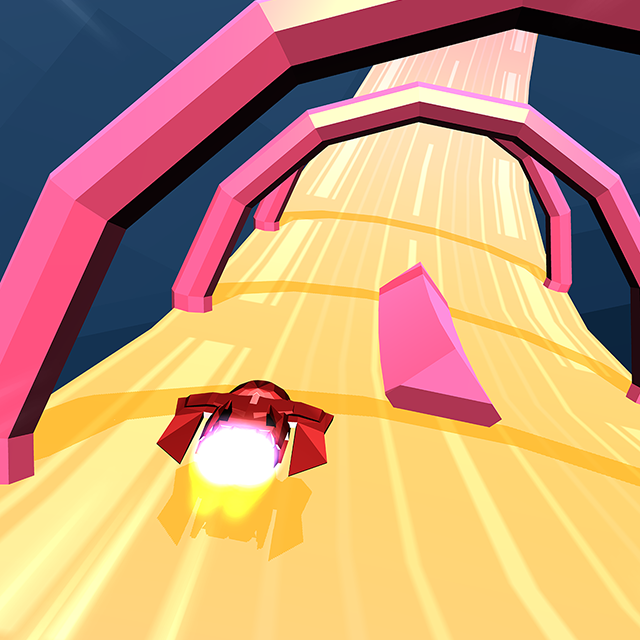 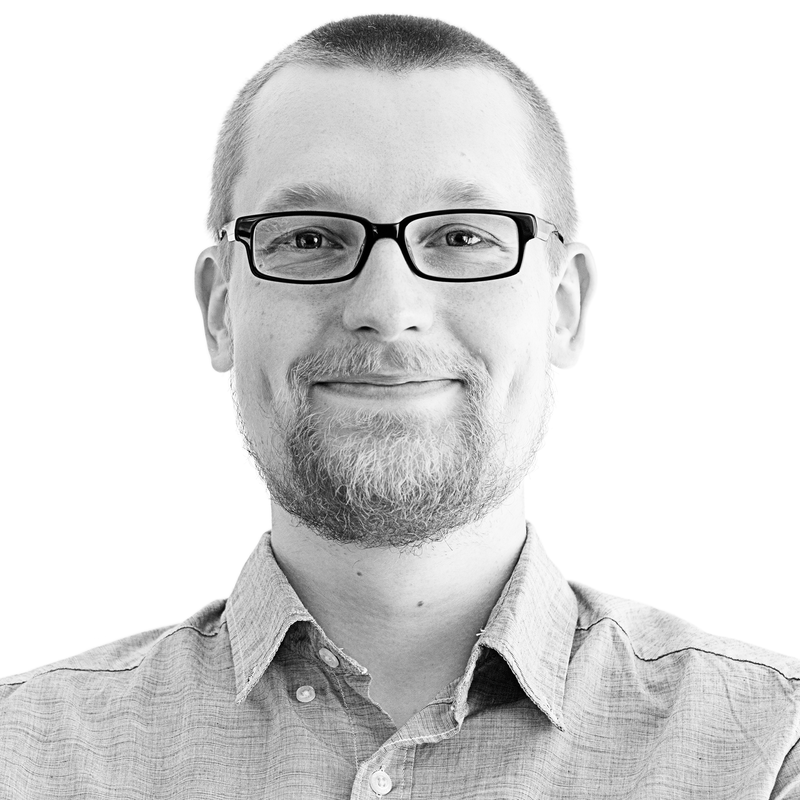 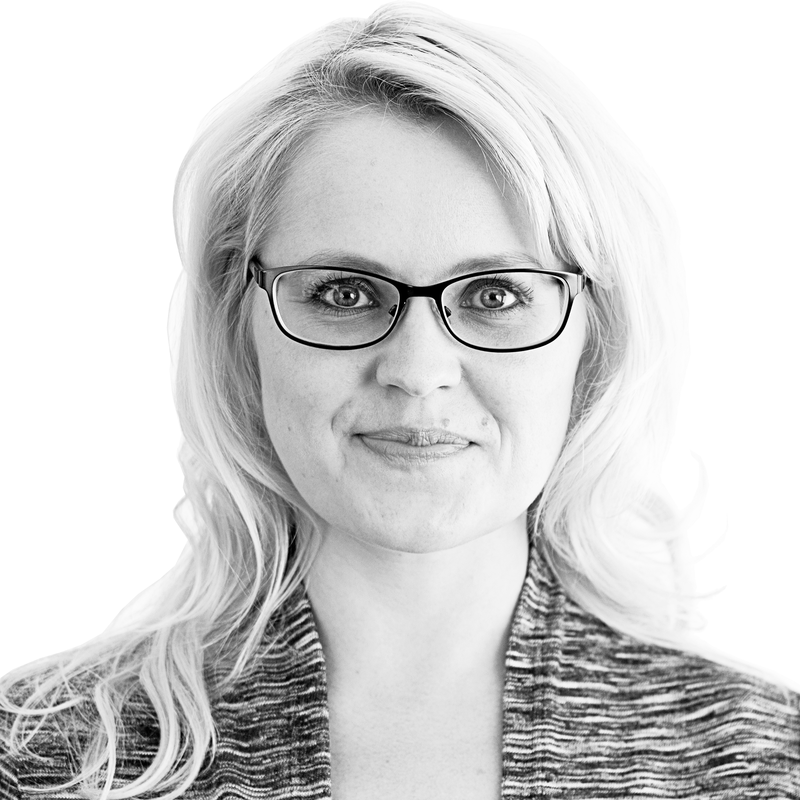 Hovercrash is the 3rd game from Finnish game company Kiemura, creators of Tiltagon and Piranh.io. 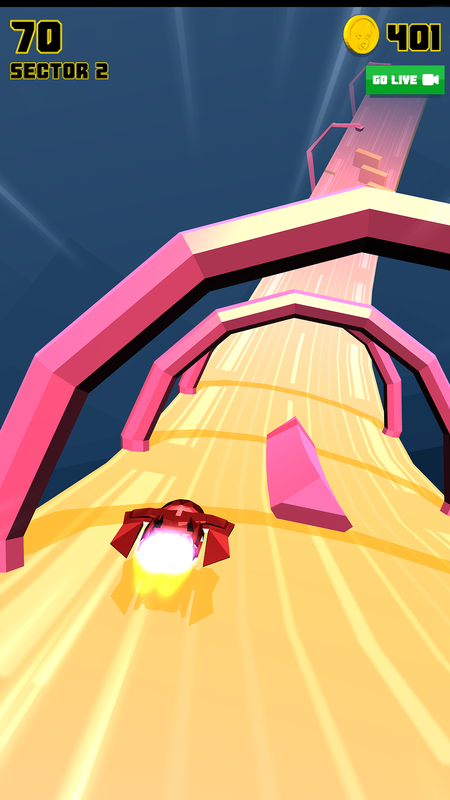 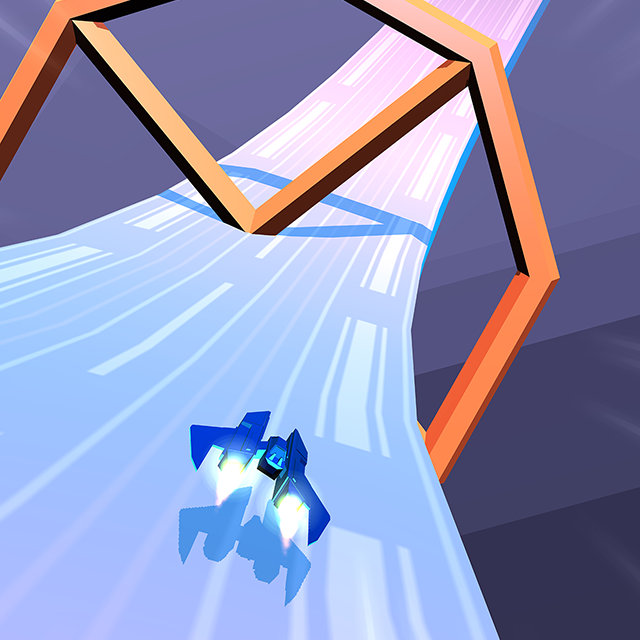 In Hovercrash, you pilot a high-speed anti-gravity ship in futuristic landscape. 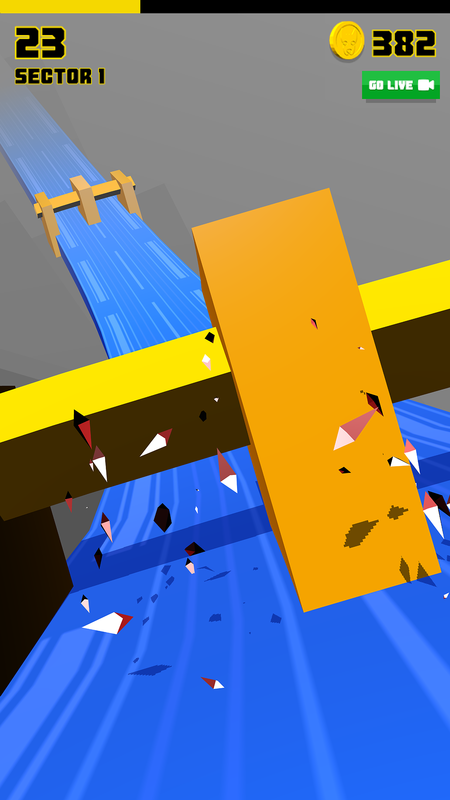 The constantly increasing speed and various obstacles push you to your limits as you try to survive for as long as possible.